And the older I get, the quicker the time seems to fly by! 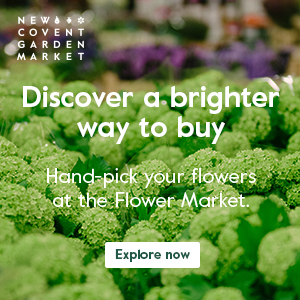 I’ve so enjoyed writing Flowerona over the last twelve months, connecting with ‘flowery’ people, readers and fellow bloggers, both online and face-to-face. 5. Kate’s bridal bouquet…what did you think? 10. Kate Moss’s bridal bouquet…what did you think? 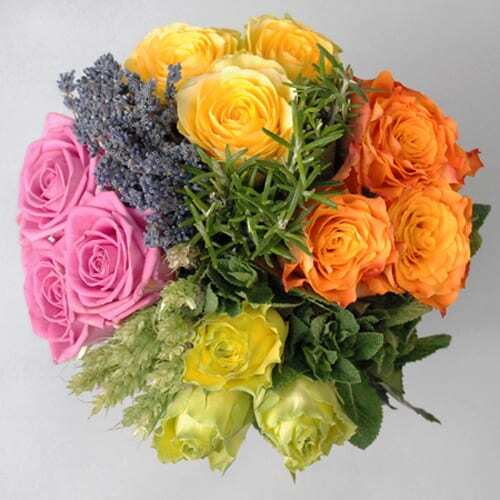 Not surprisingly, blog posts about the Victory Bouquet for the London Olympics 2012 received lots of page views, due to the global interest. And Kate Middleton and Kate Moss’s weddings also proved to be popular. Less than half the top ten blog posts were written this year and some of this year’s Top 10 also featured in last year’s Top 10. Over the Christmas period, I’ve been putting together plans for the next twelve months, using the results from my recent survey. I’ll be continuing to blog daily. There will be more interviews with florists. 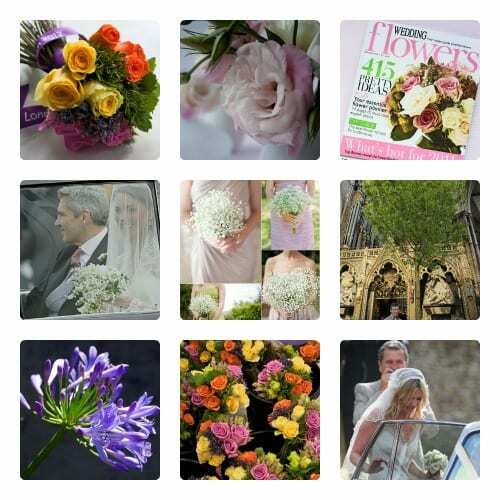 As well as UK florists, I’m also planning to feature florists from around the world. 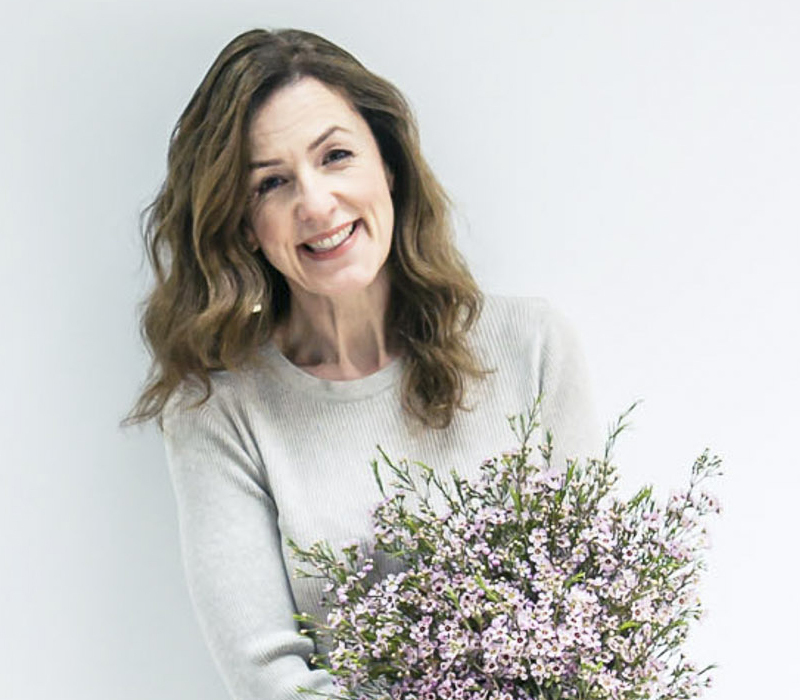 It’s the centenary of the RHS Chelsea Flower Show and I’m planning on following garden designer Jo Thompson‘s journey as she creates another show garden. I’ll be continuing to write my Wedding Wednesday blog post series. Flowerona reflects will be tweaked. Pearls of Wisdom will be disappearing and will be replaced by a new series on a Sunday. So, it simply leaves me now to say thank you so much to everyone who has read Flowerona this year and supported me on my journey. I look forward to seeing what the next twelve months have in store! P.S. If you’d like to read a more in-depth review about Flowerona in 2012, simply pop over to ‘It’s Flowerona’s 2nd Birthday!’, a blog post I wrote earlier this month.